Coaching On the Air Sunday: The Mighty 1290 KOIL! Listen live on the radio or the web to The Mighty 1290 KOIL this Sunday at 12:00 noon! I will be a guest with host, Clint Bellows, discussing the power of coaching and confidence. 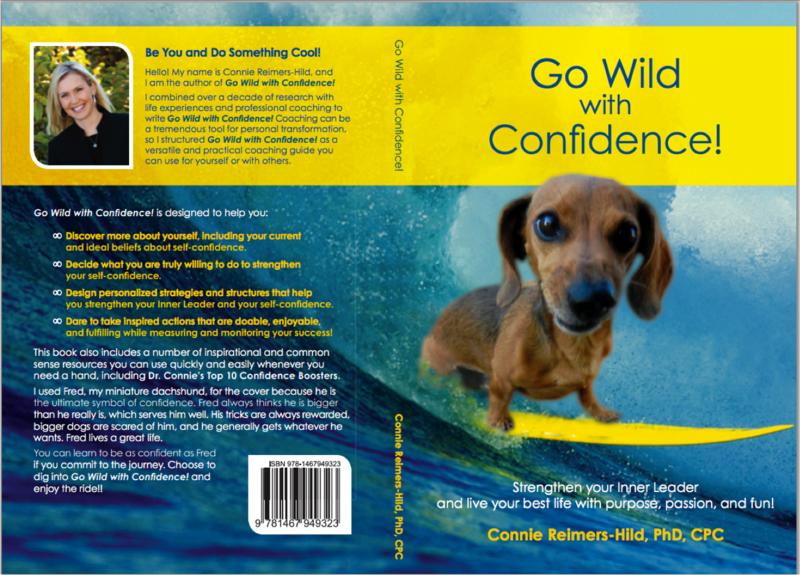 The discussion will also center around my book, Go Wild with Confidence! and how to develop your Inner Leader through purpose, passion, and fun! Looking forward to Going Wild on the air! Strengthen your Inner Leader and live your best life with purpose, passion, and fun!